Did Anyone Tell the President? 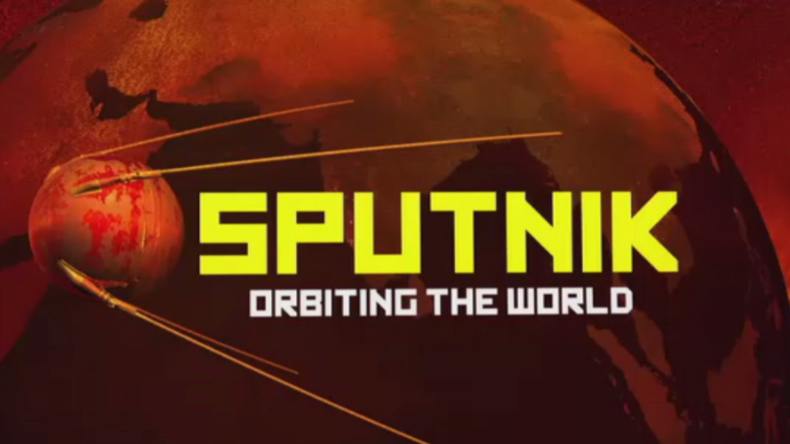 On October 4, 1957, Russia launched Sputnik, the first man-made satellite the earth. This launch was a complete surprise to NSA and the rest of the intelligence community. President Eisenhower learned of the launch 24 hours after it occurred, and it was one of several events that convinced him to push the intelligence community to develop a warning system. In 1956, two crises erupted within six days that served as harsh learning experiences for NSA. On October 29 Israel attacked Egypt in the Sinai in response to Egypt’s nationalizing of the Suez Canal. On November 4 Russia violently seized control of Budapest to crush the Hungarian revolution. NSA was in chaos. The Director NSA (DIRNSA) issued an alert on October 30 that did not leave the building for seven hours. Lebanon was the last straw for Eisenhower. In July 1958, Lebanon turned to the U. S. for protection from threats by the United Arab Republic to take over its government. One day after Eisenhower received this request, U.S. Marines were landing on the beaches of Lebanon. NSA, however, lacked the flexibility for a quick response to this crisis. The [redacted] to merely clean up rather than provide crisis support. Eisenhower responded to these four failures by establishing several committees to reform the intelligence community. The president’s primary concern was to make sure that he had warning of impending crises. Timely warning could be achieved only through timely communication. Therefore, one of the reform committees that Eisenhower established was the Critical Communications Committee. First, this committee defined critical information as that Information “indicating a situation or pertaining to a situation which affects the security or interests of the United States to such an extent that it may require the immediate attention of the president and other members of the National Security Council.” Next, the committee recommended that critical information should get to the president within ten minutes of recognition that it meets Critic criteria as defined above. In August 1958, President Eisenhower accepted this recommendation, and National Security Council Intelligence Directive (NSCID) 7 was promulgated. This committee recommendation was bold because no communication system existed that could meet the ten-minute deadline. According to information furnished to the Robertson committee, which was charged with studying NSA performance, in 1953 the fastest possible handling time on the most critical information was not less than five or six hours from time of intercept. Further, this new system was supposed to be operational by 1961. NSA was in charge of creating this new system because the new deputy director of NSA, Louis Tordella, told the president that 90 percent of the expected warnings would come from Communication Intelligence (COMINT). NSA also had a plan, the COMINT COMNET proposal, which was the closest model for such a system. 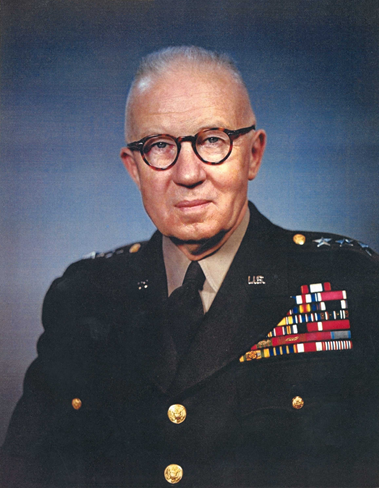 Lieutenant General Ralph Canine began to improve communications when he directed Armed Forces Security Agency (AFSA), the predecessor to NSA. AFSA, when created, had no indigenous communications at all. The organization depended entirely on communication paths and facilities provided by the services. By July 1952, Canine had succeeded in establishing a separate communications center for processing traffic that was destined for AFSA organizations. As the first director of NSA, Canine continued to push for more timely communications; he stated that his ultimate objective was to be able to return priority traffic through the communications system within five to ten minutes, while routine traffic would flow through in no more than an hour. Through Canine’s impetus, NSA developed the COMINT COMNET proposal. 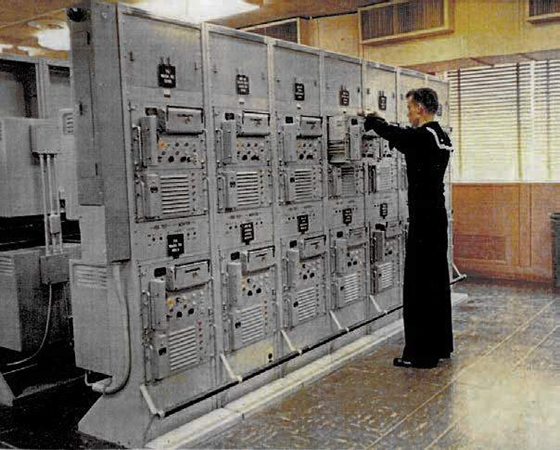 The COMINT COMNET proposal, devised in 1952, called for the establishment of a separate worldwide communications system consisting of dedicated circuits that would be networked into a series of relay stations. Intercept sites would feed into these relay centers, which would bulk-forward the traffic back to NSA. One immediate benefit of this system would be that it would improve delivery time because the centers were to be manned by people cleared for SIGINT. Thus, once a message entered the system, it would never have to be re-encrypted. The relay centers would operate initially using torn-tape relays, but would eventually transition to automated relay systems. Automated relay switches would dramatically reduce handling time. The major flaw in this plan was that each military service was required to fund relay centers near its intercept sites. The services had other funding priorities, and money never seemed to be available for the COMNET. In 1958, when NSA was charged with putting a CRITICOMM system in place by 1961, they had not found an automated relay switch that would satisfy all parties, and the relay centers did not exist. NSA had to find solutions quickly. Two technical achievements enabled NSA to meet its goal. The first technical achievement was the introduction of the KW-26 in 1957. The KW-26 was an online encryption device which speeded up transmissions because it could encrypt 100 words per minute. The second achievement concerned relay switches. NSA’s communicators, headed by Arthur Enderlin, Max Davidson, and [redacted] began tinkering with off-the-shelf commercial hardware that would permit a Critic to steam through the system untouched by human hands. A key element in their search was the shunt box, a device developed by Teletype Corporation that could recognize a unique combination of letters and open up the circuitry all the way to Washington. Nothing else would flow in that path until the Critic had passed through. CRITICOMM needed relay centers, and in 1959 NSA directed that the Army operate centers in Europe. [redacted]. The Navy would do the job in Hawaii, while the Air Force would take on the same responsibilities in [redacted] and Alaska. NSA would operate the central hub at Fort Meade. This time the services cooperated because of the presidential mandate. NSA was able to meet the 1961 deadline. Thanks to the leadership of President Eisenhower, the vision of General Canine, and the technical expertise of NSA communicators, the Critic system used today was placed on a firm foundation. Critics are sent not only to the president, but also to military commands, other elements of the intelligence community, and others in the executive branch with security responsibilities. 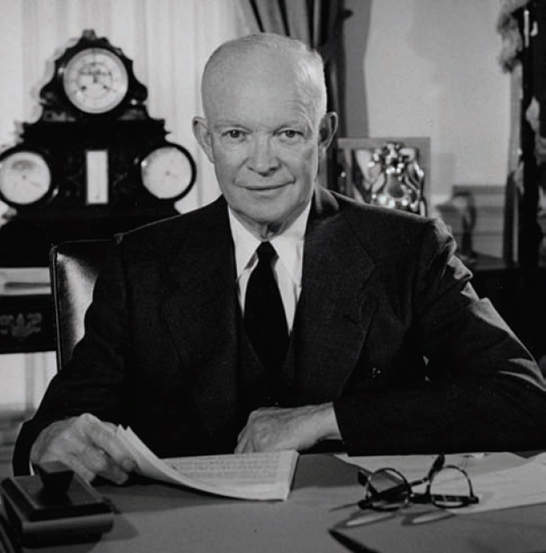 Thanks to the CRITICOMM system, every president since Eisenhower has been warned of impending crises or dangerous situations in a timely fashion. The above report has been declassified.